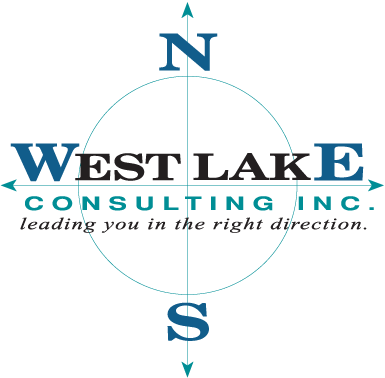 Combining our superior project management, consulting services and implementation approach, West Lake is the perfect solution to lead your J.D. Edwards implementation down the path to success. Our project managers possess pertinent business experience that is essential to guide your project in the right direction. We assign the project lead based on the major applications being implemented while considering your vertical alignment. Your business requirements are examined so we can build teams around them and provide you with a total solution that efficiently and effectively utilizes all resources. 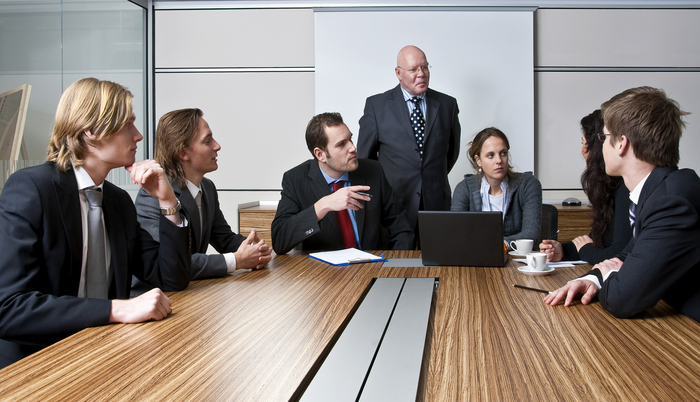 The project manager will then develop and maintain the schedules and plan, manage and push for timely issue resolution, continually communicate the project status to the parties involved and keep the entire team focused– all to guide the entire process and deliver a timely, quality implementation. Under the direction of our top-notch project leads, you will find some of the industry’s best application consultants. They are proven, experienced professionals not only in their knowledge of J.D. Edwards software, but in various industries of business as well. Our consultants have either worked with or implemented these solutions in their respective industries prior to becoming consultants and can identify with and understand what it means to be the customer on a project. Combine this knowledge and experience with their ability to effectively communicate it to your team and you have a valuable resource and ingredient for a successful implementation. So whether they are a team member of a West Lake managed project or serving as a resource alongside another Oracle or partner-led project, our consultants can be relied upon to bring high quality, knowledgeable and ethical consulting services to your implementation. West Lake can tap into its many years of industry experience in providing companies with streamlined efficiency solutions to maximize their J.D. Edwards investment. With our seasoned consultants and your now experienced users, post install enhan cements can be made more swiftly to bring the functionality of your company’s software to the next level. There are, however, many facets to this realization of maximum ROI. So where should your business begin? West Lake will guide you through the options now available and assist your team in selecting the right path for your company. Our experienced people can help you identify your priorities and develop a plan to execute your path in the order that is right for you.